Have you noticed that tulips are everywhere at the moment? I’ve been about and about today and noticed all sorts of different varieties. They are about the only plants that have come up at my allotment too. The first thought that has come to mind has been to wonder if they are an edible variety. Many varieties are edible. There’s a great list in this article by a fellow Great British Bake Off Alumni, Lucy Bellamy. Well the truth is they are both edible BUT you need to have the right variety and prepare them in the right way. Otherwise you could get serious food poisoning! The Healing Power of a Garden – A Medieval View. Came across this article this morning and felt a surge of springtime joy, reading about Henry of Huntingdon’s Anglicanus Ortus, a Verse Herbal of the Twelfth Century. Enjoy the Guardian podcast above with Jane Perrone, Anni Kelsey and Martin Crawford Thanks to Anni for her wonderful blog where I first saw this. Inspiring and eas(ier) gardening, climate friendly and cheaper, plus interesting, tasty things to eat. 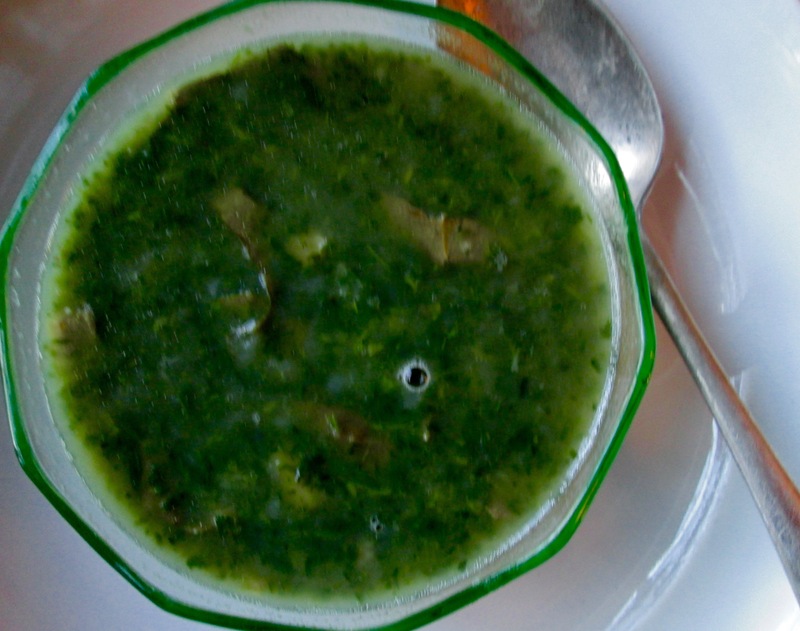 The Nettle Sorrel Soup was so delicious, I considered it a gateway to Schav, a purer use of sorrel that by never having sampled had become a little mythic. You eat it cold. And yes, that’s the true colour in the photo above, what we might have thought of as pea-green, a little dreary, a little khaki. I resisted the photoshop urge because I want to speak the truth about Schav. I placed the spoon in this position so you too could imagine picking it up and experiencing a spoon-full. It’s what the real old-timers ate, the ones who gesticulated with their hands and ate intense, heavy food like … Liver and Egg Salad, or Chopped Liver in moulded, perhaps grotesque shapes, maybe with strawberries, maybe with pineapple. 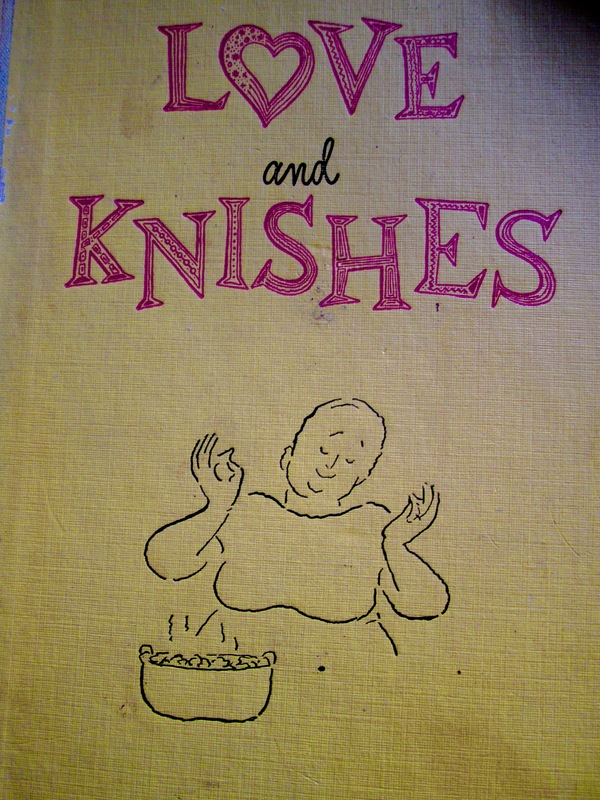 Or at least such recipes appear in my all time favourite Jewish cookbook Love and Knishes, along with loads of dishes with schmaltz and lima beans and kasha– these kind of ingredients. So the book was a natural first place to look for an “authentic” recipe for Schav. Sweet Nettle and Sorrel Custard Rough Puff Tartlets — what a mouthful for these novel, mouthful- size morsels, made from all good things… Inspired by Penelope Casas. So wrote Penelope Casas in her truly exciting collection of regional Spanish recipes Delicioso! Nettles are everywhere now, growing taller before our very eyes. 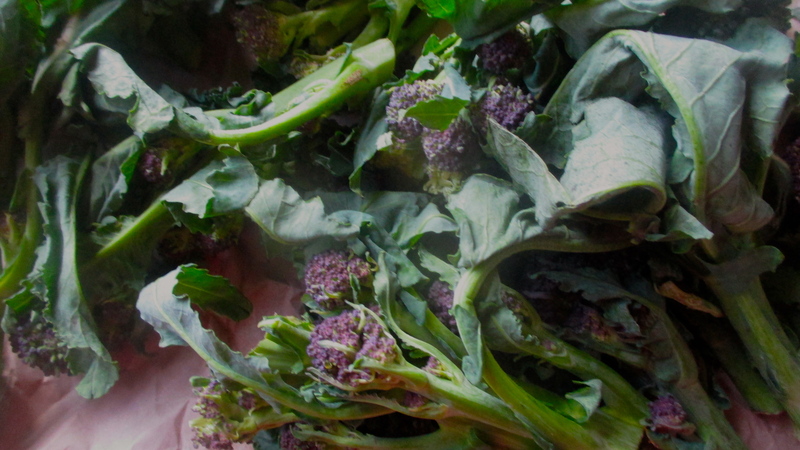 The wonderfullest of weeds, the most delicious, nutritious and ubiquitous –why aren’t they the national food of Britain, as Frank Cook asks in this video. Am just determined to use them as frequently and creatively as I can. Another quick must-share, yesterday’s Nettle Sorrel Green Soup, an easy and good Sunday supper and dish to discuss in my new anti-recipe, pro-technique zeal. This is almost so obvious I’m not sure it’s worth a blog post; but it’s so good, it’s worth a blog post! I’ve made this every day for several days, and we find ourselves snacking on it cold. 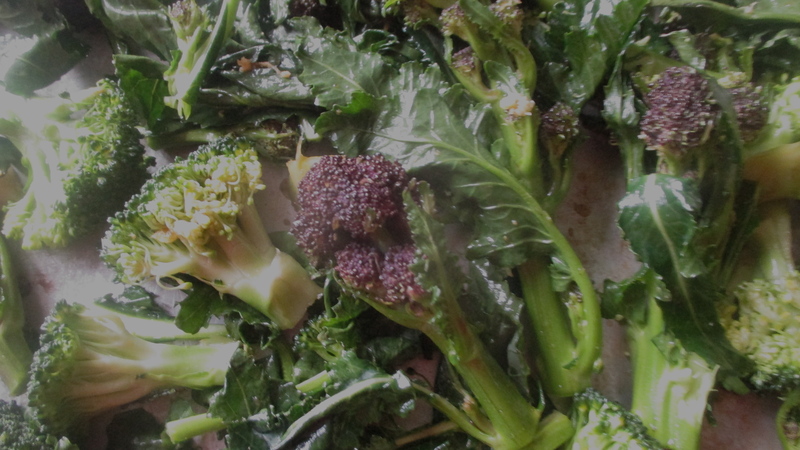 Eating (local, seasonal) greens plentifully can only be a good thing. Categories Edible Perennials, What to Make? Good fortune lured me to a wonderful Forest Gardening/ Edible Perennial website, where I happened upon the Scottish Forest Garden blog on the Yellow Nutsedge –the edible bits thereof also known as Ground Almond — Earth Almond –Earth Chestnut– Tigernut — Chuffa — and botanical name Cyperus esculentus. And it’s a tuber, not a nut! Here’s the entry from the Plants for a Future Database . And ya gotta love all the good folk who help to make Wikipedia so enriching–this is an especially good encyclopedia entry in which we learn how important this plant was in ancient Egypt — and that Tigernut Milk can be fermented. Really worth a read . And I like this little description of planting and preparing from a gardener in Connecticut. A very strong and growing interest for me is thinking how to creatively apply historic and global culinary practice to the unusual foods we may need to begin growing and eating as our climate gets crazier and we need to diversify. There’s lots of information about so many wonderful and delicious edibles, particularly coming from Permaculture resources– and as a creative cook I want to eat interesting, nutritious and delicious foods and to be there responsively to anything that can and will be grown. And share what I learn with you! If I had these “nuts” I would make Horchata with a recipe like this one. Yes, I’d experiment with using less sugar… The Latin American versions are centred on ingredients like almonds, rice, cinnamon– and I’m sure are most delicious as well. Really I am very concerned indeed about our agricultural future, for lots of interlocking reasons. Imagining what to make with what we could grow gives me a kind of hope– or at least, a potential project. PS 18 April 2014 Here’s a fascinating piece on a brilliant blog about the History of the Nutsedge in Ancient Egypt. PPS 9 April 2015 Here’s a very informative article from a Paleo perspective, and others.